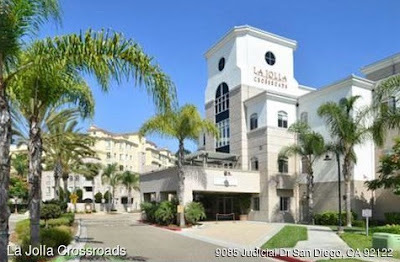 On April 30, 2017, shortly before 6:00 p.m. local time, Peter Raymond Selis, 49, opened fire on several people of color, whom he targeted, at a pool party at the La Jolla Crossroads apartment complex, 9085 Judicial Drive, University City, California. Selis was seen and photographed to have calmly had a beer in one hand, and a gun in another as he fired on people at the pool party. Selis was an American resident of University City, California. He committed a mass shooting in Universal City, California, leaving at least 7 people injured and one woman dead, before being shot dead by San Diego Police on April 30, 2017. 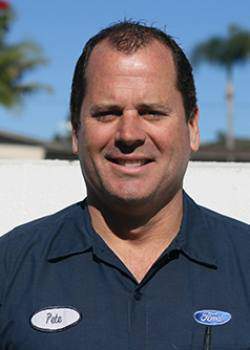 He was employed as a car mechanic at a local Ford Dealership in San Diego, California. Selis had a legal separation with minor children in a marriage with his wife Michelle Selis in 2008. In 2013, he married another woman, Patricia Martinez. Psychologically burden by an enormous amount of debt, his motivation was seen as stress from a recent separation and the money he owed. 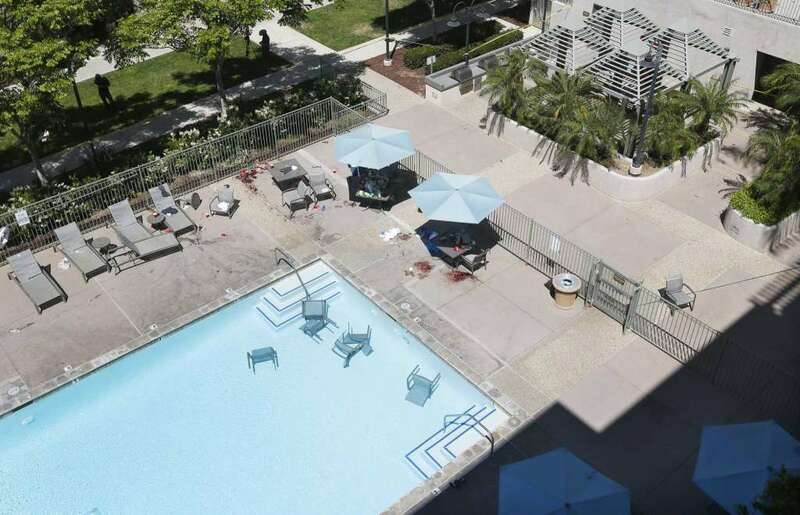 The white gunman who opened fire on a group of black partygoers at a San Diego apartment complex was “despondent” over his love life – not driven by racial hatred, police said the day after the shooting. According to police, the victims included three African-American females, one white female, two African-American males, one Hispanic male, and an African-American-male who broke his arm fleeing. The woman who was shot at but not struck was identified as a Hispanic female. Police initially misidentified the Caucasian female as African-American. 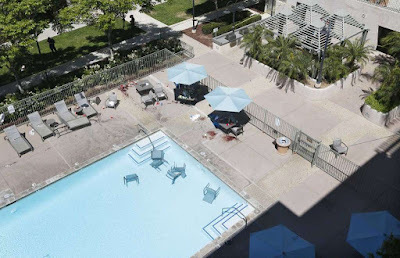 San Diego Police Chief Shelley Zimmerman said at a May 1, 2017 press conference that Selis deliberately spared a white attendee at the poolside gathering. “We have zero information that this was racially motivated,” she said. The famed bluesman Robert Johnson said he sold his soul to Satan at the crossroads of Highway 49 and 61. The recent LaJolla incident pops into sync-land via various threads and names. 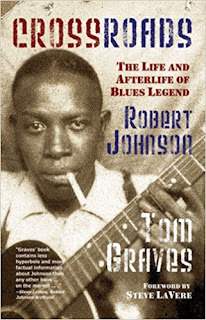 Crossroads Apartments -> Robert Johnson's story of selling his soul at the Crossroads. Crossroads Mall shooting: On September 17, 2016, a terrorist mass stabbing occurred at the Crossroads Center shopping mall in St. Cloud, Minnesota. Ten people were injured, and the attacker was shot dead inside the mall by an off-duty law enforcement officer. The FBI began investigating the stabbing as a possible act of terrorism. Dahir A. Adan (c. 1994 – September 17, 2016) was a member of St. Cloud's Somali-American community. He was born in Kenya and moved to the U.S. at the age of two on a refugee visa, becoming a U.S. citizen in 2008. San Diego Police Chief Shelley Zimmerman commented on the Crossroads apartments shootings. Robert Zimmerman (Bob Dylan) commented on the Robert Johnson "crossroads" story. Dylan is very tied to Johnson - via his album Highway 61, and other material. Many celebrities have told about selling their soul to the Devil. 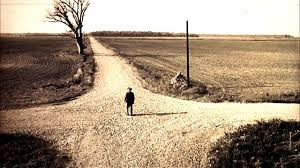 The "Crossroads" are often a key and a metaphor. But then, it all may be more, as Nate Arthur suggests (here). My sympathies go out to those involved in this truly unnecessary violence. Loren, you are the first I've read who picked up on The Crossroads synchronicity. I'm speculating that we will find more Dylan lyrics syncing with Americana High Weirdness down the road. I was curious to see if the names involved carried any subliminally embeds. 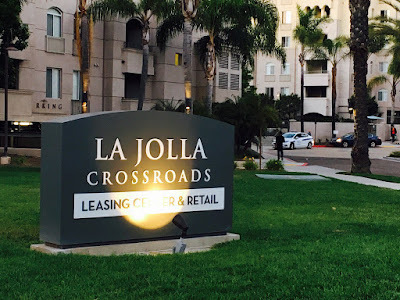 La Jolla: >Sp, THE JEWEL or > NA, HOLE IN THE MOUNTAIN. Raymond: homophonic w/ ray; NARROW BEAM OF LIGHT; and mond; MOON, WORLD. I'm sensing a planetoid-space-laser image! Hope I'm wrong. I'm comparing it to Harry Truman firing Douglas McArthur. That alone is a bit alarming, considering the possibility of another Korean War. My husband had some business dealings with a woman who said her boyfriend was Peter Raymond Selis's cousin. I heard fourth-hand through my husband that Selis was Roman Catholic and thought it would be a sin to commit suicide directly and that he would go to hell. He rationalized to himself that somehow committing suicide-by-cop would make him less culpable somehow.